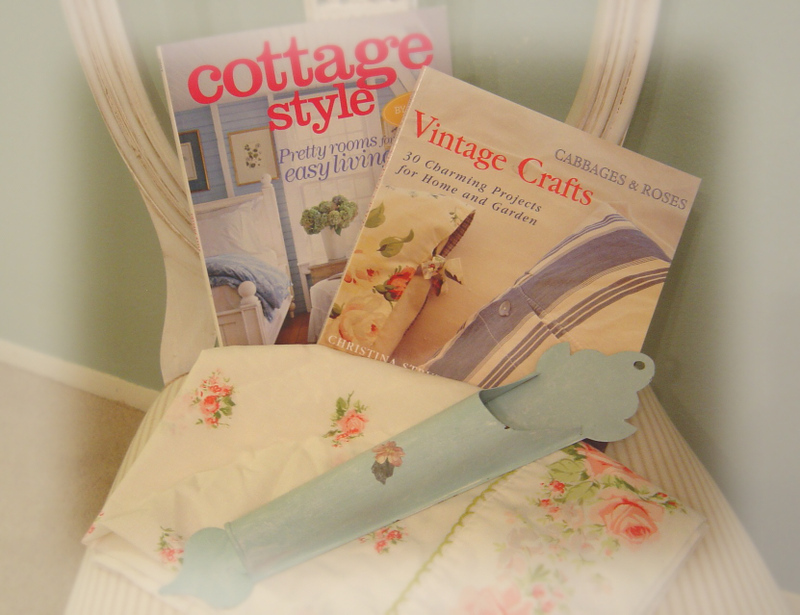 Cottage Charm Give away winner! 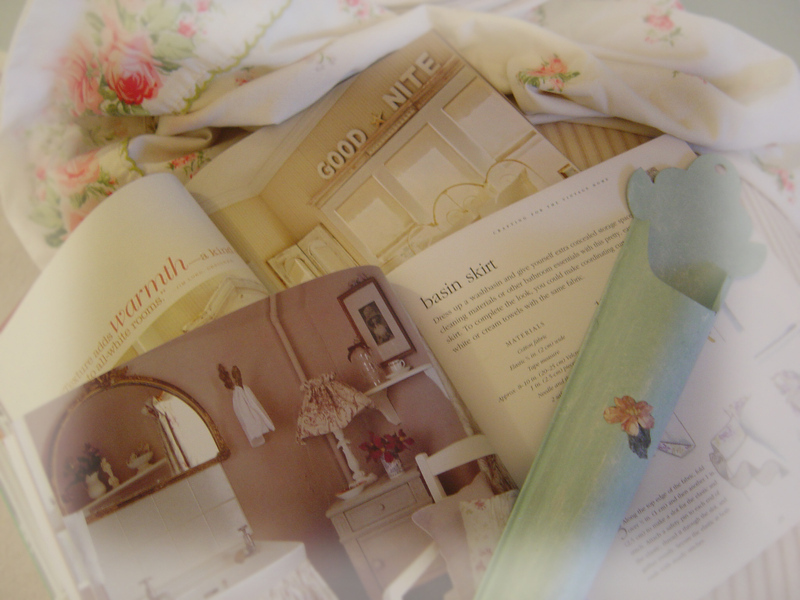 Now, without further delay...Drumroll please.......The winner for my giveaway for the Cottage Charm Contest is.... Zegi! 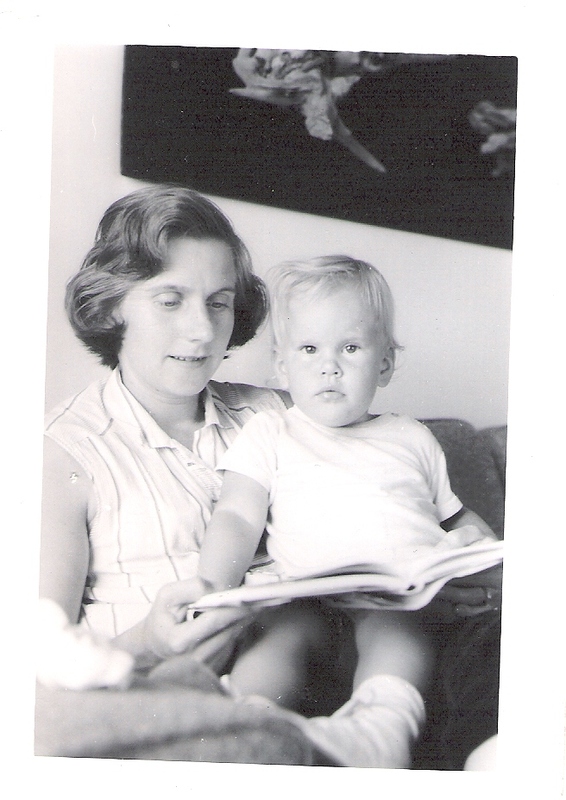 Thanks to everyone that entered the contest and reads my blog! A preview of my Antique Mall booth! They will be doing a soft opening today and I want everything to look perfect, although I won't have the booth stocked fully for a few more days. (probably not until Sunday afternoon, and I'll share more pictures then!) I hope to sell some of my overflow pieces there before the Tumbleweed Cotillion at the end of June...we'll see what happens! 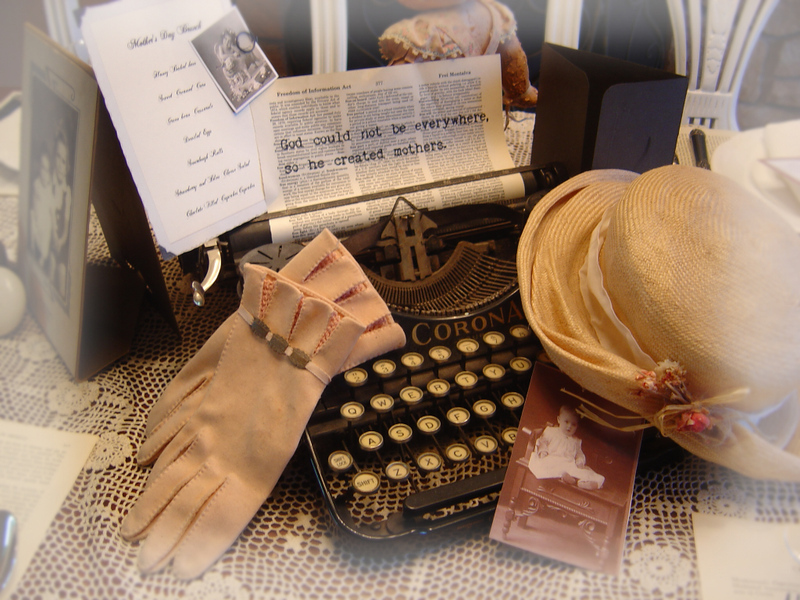 I have no idea what has happened with Typepad, but my posts are now all messed up............please email me and let me know if you are only seeing ONE post and NOTHING on the right hand side bar..
A sneak peek at my new petite boutique! I'm so excited that I just had to do a second post and brag a little bit. Channel 2 ran my little news story, and promoted the upcoming Tumbleweed Cotillion, both on the news, and with a link in the article! These people rock. Here's the link to the story AND the video...not sure why they list only Pam in the title...on the news they mentioned both of us of course...oh well....did I mention that they plugged the Tumbleweed Cotillion in the article and the video?! ...in case you hadn't noticed. How do you like my little signs? They're for my booths, at the Antique Mall and the Tumbleweed Cotillion. I used Home Depot paint stir sticks (they're free you know!!) for the posts and printed the signs on my printer. I should have been painting an end table last night, but this happened instead. *sigh* I am having way too much fun here, people. I have been busily gathering treasures, making price tags, and painting furniture for my booth at the Antique Mall, set to open this Friday. So very much to accomplish in so little time! It's hard to know what might sell, and what won't, so I am trying to do a little bit of everything for this first month. All of the items were meant for the Tumbleweed Cotillion Vintage Market Faire at the end of June, so I really have nothing to lose by having them out early in my little space. One of my favorite things to create is all of the little marketing pieces; price tags, little signs, business cards. I swear I could spend hours on these little touches alone. Once everything is in place, I'll share some pictures of my booth! Today would have been my wedding anniversary. I wonder how many more May's will have to pass before that date on the calendar stops hitting me, cold in my tracks, with that sad, sick feeling that envelopes me for the entire day. I'm not sure at all that I got anywhere near the corect spelling there, but, you get the idea... Aren't these the cutest danged aprons this side of Tennessee? The sewing Queen or northern Nevada outdid herself this time. 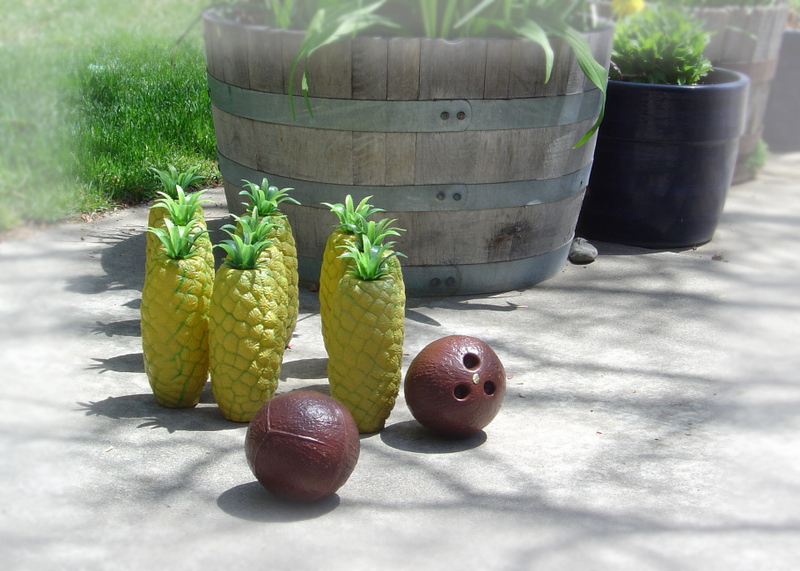 They'll be in my booth at the Tumbleweed Cotillion later in June, unless they get wrangled away from me sooner. Yee-ha! **edited to add** Both aprons are sold. Thank you! Of course I spent last night scouring the internet for photos of vintage trailers for inspiration. 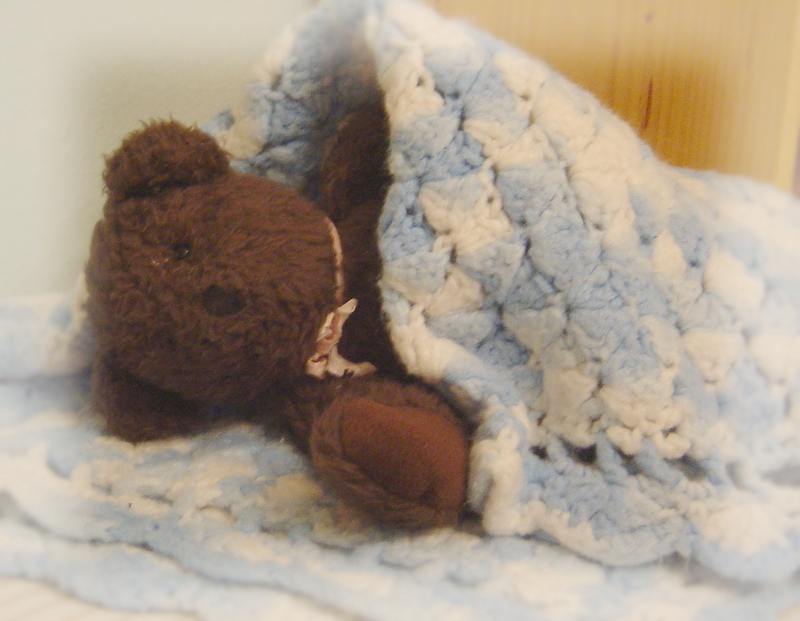 The first place I looked was at this charming blog, because I noticed she had added trailer pictures to her banner and sidebar not too long ago. So far this is the only photo I've got, but as soon as they get this baby home I am sure to see pictures of the inside and we can begin to brainstorm to make this gem into a little slice of vintage heaven, for sure. I'm thinkin' a pink flamingo lawn ornament is a must-have. One. more. time. It's all about choices. I'd like to think I'm an "I'm glad I did" girl. How about you? The camera guy (Jay) and the news guy (Brian) arrived promptly at 7:25 this morning. (I was ready and waiting for them at 7:00!) The Navigator was...late. ( Oh well, it gave me time to chat up the news guys.) I wore my sassy "Vintage Chick" shirt, which I thought was appropriate; not too dressy for yard saling, not too grubby to be immortalized on tape. The newscast is set for this Thursday in the 5:00 news slot, unless something earth shattering news wise happens then. You can bet I'll be sharing the clip here, people. I got a call this afternoon for a rush order of cupcakes for a birthday dinner tonight. Spice cake with cream cheese frosting....dee-lish. I wanted these to be extra fun cupcakes, because the friend that ordered them is a very colorful person, with a very MacKenzie-Childs sort of take on life. I think these cupcakes capture that, don't you? 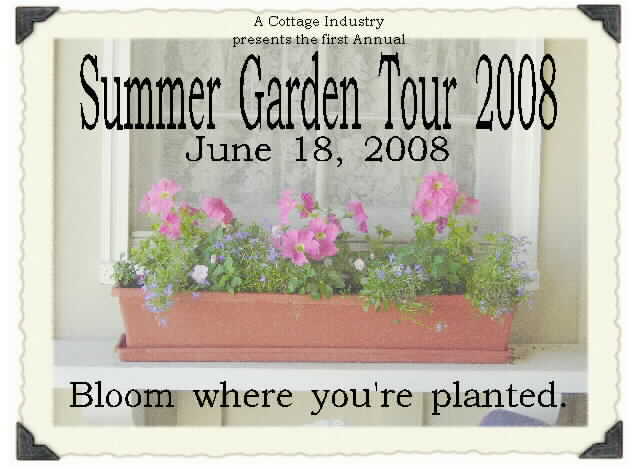 The 2008 Summer Garden Tour is coming up on June 18th. With Memorial Day weekend nearly here, it's time to get outside and start making it a special living space to enjoy all summer long. My cupcake business, my vintage furniture business(which will be available at a brand new Antique mall here in the biggest little city come June first!) and the Tumbleweed Cotillion. I am so touched...and flattered...and honored. Thank you Cathie. You are an amazing artist, and I can't thank you enough for finding inspiration in me. If you'd like to share pictures and a post about your garden, your summer porch, backyard or patio, whether it be big or small, you know, all of your outdoor living spaces, which is my favorite part of outside...bringing the inside out! Does this sound fun? I hope so! I'm off to water my flowers now. I broke down and got myself a new camera. I'd been researching them for the past seven full months, (after the last engagement party when my camera was holding up the photo shoot of posed shots because of such a slow response time to actually take a picture) and I finally did it. 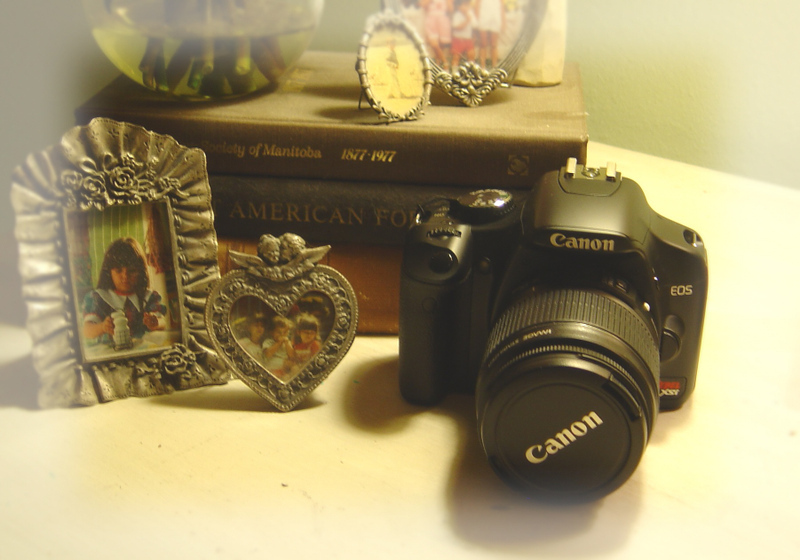 I ended up getting the Canon Rebel XSi and I am so excited to learn how to operate it, and yet, I am still a little afraid of it. I'm not great with change, and this will take me a little bit of practice before I am feeling confident with it. My old camera has been good to me these past 6 years, but it has become increasingly obvious that it is getting...tired. It stalls and freezes up more often than not, and with the 3 weddings I became painfully aware I had the slowest shutter time of anyone taking pictures in the room. You know that I take pictures every single day of my life. 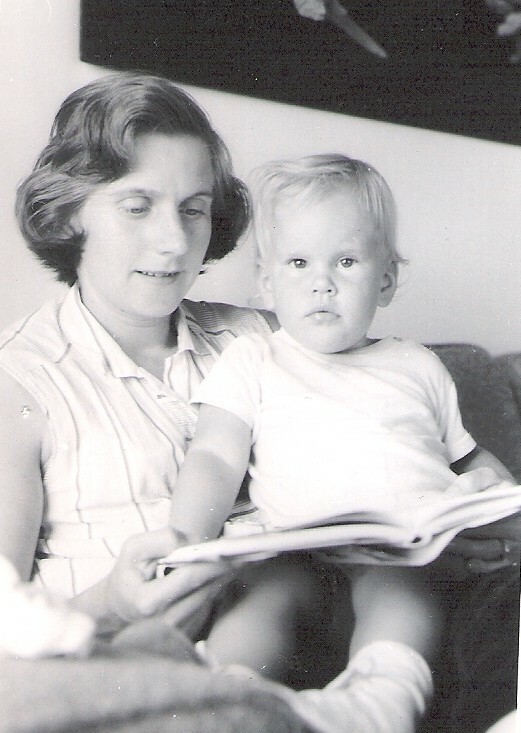 Now, with two grandbabies (two grandbabies!!) on the way, and my various side businesses blooming, it was at long last, time for a more advanced and better quality camera. I ended up buying it (QVC baby- gotta love their return policy, fast shipping, great prices, and the four months no interest charges payment plan!) and it arrived at my doorstep over a week ago. Last night I finally got up the nerve and took it out of the packaging to check it out. Wow. Nice. 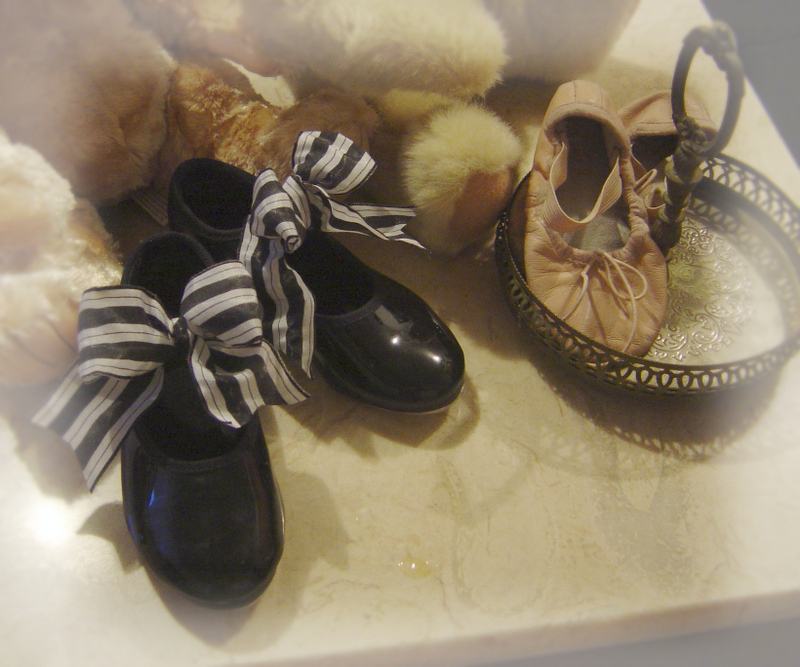 I set it on my night table and looked at it. I held it in my hands and tried to get used to the bulky heaviness of it. I mean, this is a serious picture takers photographer's camera, people. I still kind of can't believe I bought it. This was a huge investment for me. *sigh* A huge investment in me. You know that I consider myself a professional garage saler. In fact, I was interviewed for an article in our local paper about garage sales. This coming Saturday, the local CBS affiliate station (Channel 2, KTVN for all you locals!) 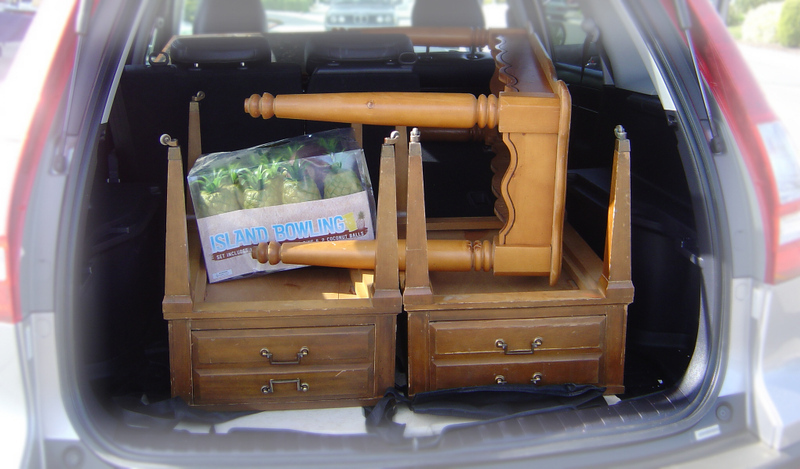 is doing a "ride along" with the Navigator and me to see up close and personal what saling and thrifting are really like. The story is scheduled to air on June 5th, unless there is some huge breaking news that steals our time slot. With all that being said, I thought I'd share my most recent treasures.This past weekend was wildly successful in terms of junking. I got so many great things that I am not quite sure exactly where to begin with my painting projects. I grabbed the rocker for little Peanut Roberts for a mere $2.50. (This was, of course, before I knew there would be two grand babies this winter! Now I will most certainly be on the lookout for another rocker! 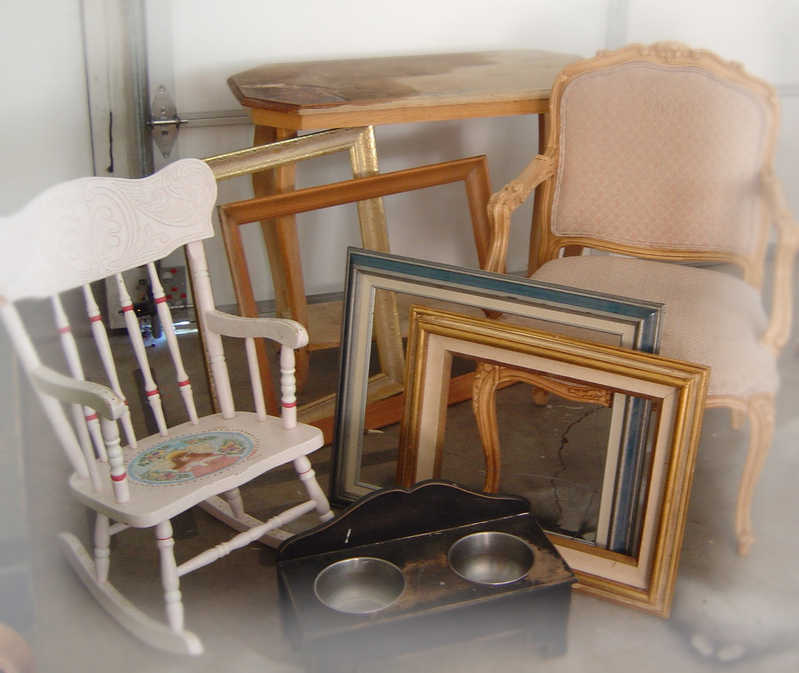 )The frames will be in the Cotillion; some with chalkboards and some without, and the darling sofa table will be done up in proper cottage style. The doggy dish will have the metal bowls replaced with vintage soup bowls and maybe some applique's. My favorite find of the day had to be this fabulous $5 French chair....oh, just you wait and see what I have planned for it! I'll give you a hint...there will be a Fleur di lis involved! I am so excited to get started, but this will have to wait until tonight after the grown up job day is over...hmmm, now, the only question is....which piece do I begin first? Take a moment to vote for our sweet friend Dawn! Her altered art has already been recognized in publications, but this time, there is a very good chance she'll make the cover! Please, let's pull out all the stops, and show what a difference the blog world can make, by supporting one of our shiniest stars. 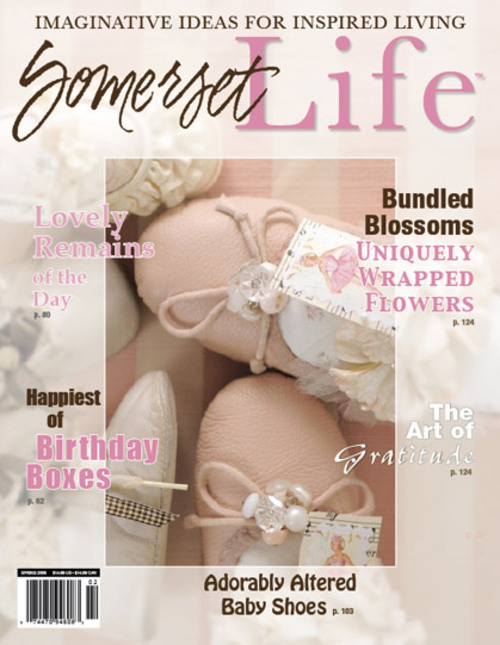 Take just a moment to go here and vote for her incredible work to grace the cover of Somerset Life! We're wishing you all the best here, Dawn! I am so very thankful for my growing family. Life just keeps getting better...and better! This photo makes my heart melt. It's my little sugar man, at three and a half. 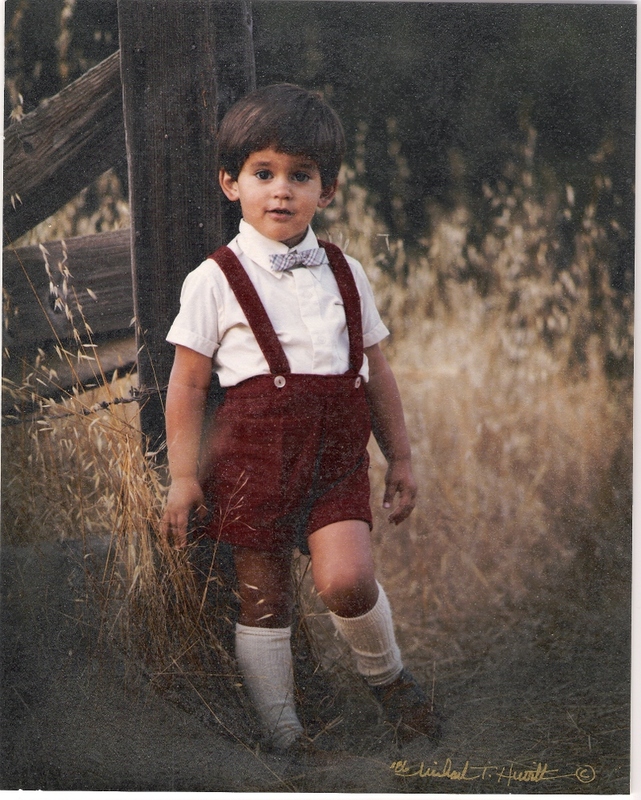 Those soft chubby knees, those little sincere eyebrows...that adorable little bow tie....I just want to squeeze him!!! Sometimes life is just so good. I am ashamed to admit that on more than one occasion in the past year and a half I had trouble remembering this. *sigh* Thank you God, for reminding me. **edited 5/21/08 to add** OK, apparently I have somehow confused some of you. I did not MAKE the match holder. I painted, antiqued and decoupaged the match holder. Sorry for all the confusion!! Thanks to Kim for creating this contest! Another busy day. I'm up and at 'em early for Toastmasters, then work, then an event for work..after work. 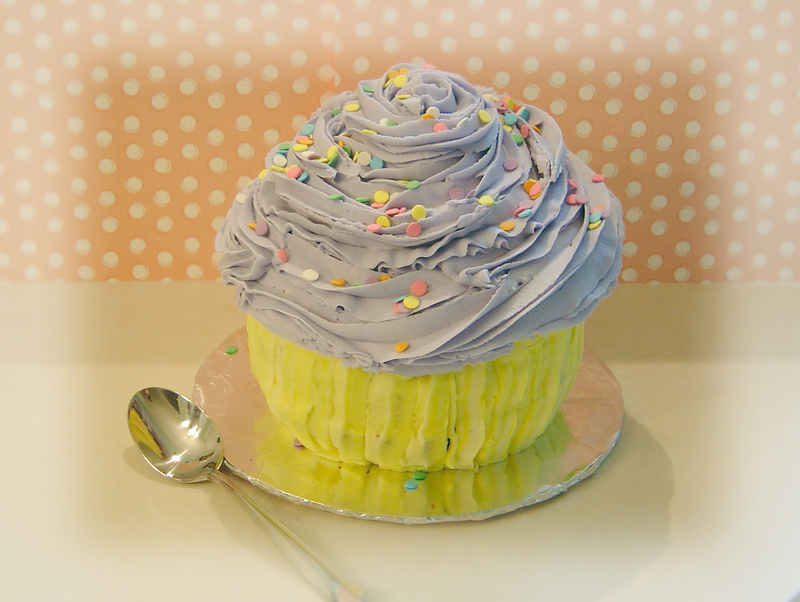 I wanted to pop in for a minute to share another b-i-g cupcake. Have a fabulous Thursday, people! ps.Thanks so much for all of the support and confidence yesterday in my latest adventure of baking my way to bliss. I'm still struggling with the logistics of how this is all going to work out around my gown up girl job, but I am sure I'll figure it out so I can do both. This little cupcake is takin' it to the streets, people. You know I love baking my cupcakes and cookies. And you know that I love packaging them up so sweet, with tags, and ribbons, and boxes even more. Well, I am stepping things up, from baking for friends and family to a full blown baking business (once again, this is on the side of my grown up girl job) under the umbrella of A Cottage Industry. Oh! And there are new additions happening all over the place. 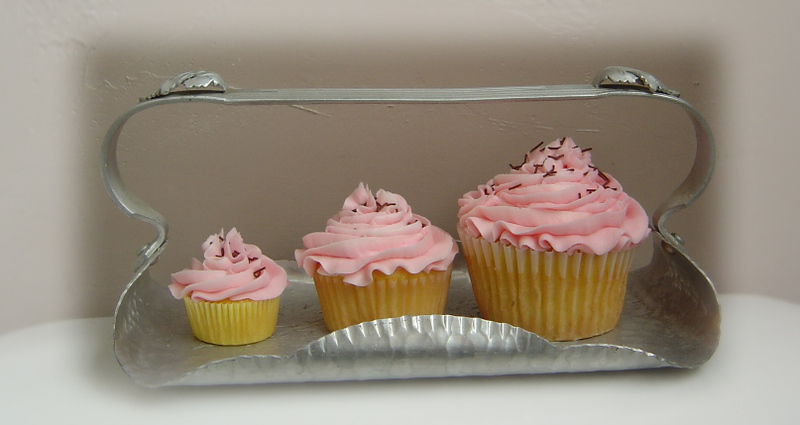 I've now added the jumbo sized cupcakes to my menu (I call them "Big Boys") and they are going to be filled with yummy cream or fruit fillings. 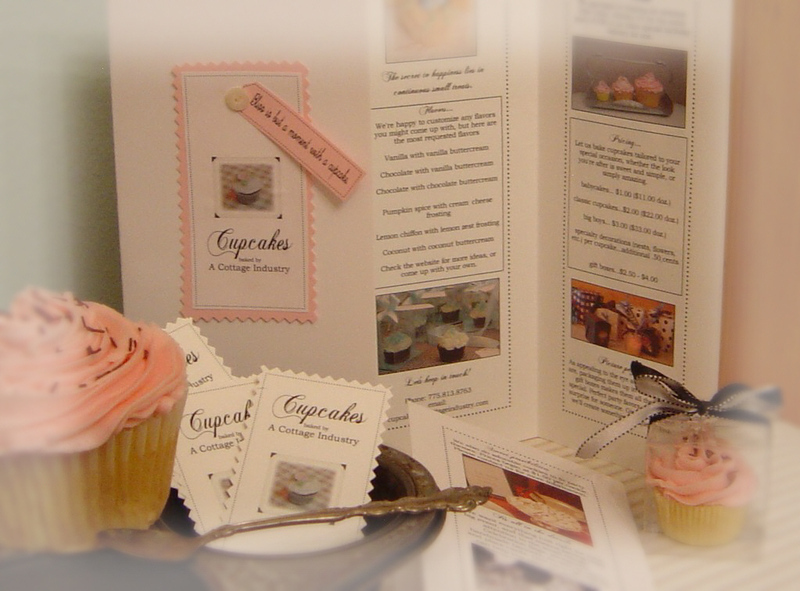 I'm adding a webpage to my website, showcasing the fabulous cuppy cakes,(sorry, local delivery only) and I've designed an online flyer for emailing clients,as well as a hard copy printed brochure, and business cards. *sigh* I am having too much fun. See those girls up there? They started it. Blogher I mean. Have you heard of Blogher? I've seen their logo on blog rolls and I was curious. I checked them out. Hmmm, cool idea. I love the way so many women take charge and come up with an idea and then run with it. Amazing. It's a network spot for women bloggers to gather and grow. Share ideas and connect. So, I am wanting to know... are you a Blogher? What's your take on the group? Is more for just younger mommy blogger types, or for everyone? I'm thinking it's something I could learn from. I'm currently a memebr of ZNE and Women Take Wing. Now I'm wondering what other groups are out there that I have somehow missed....tell me what groups you're involved with, which ones you like, and maybe which ones you're not so crazy about. I really want to know. 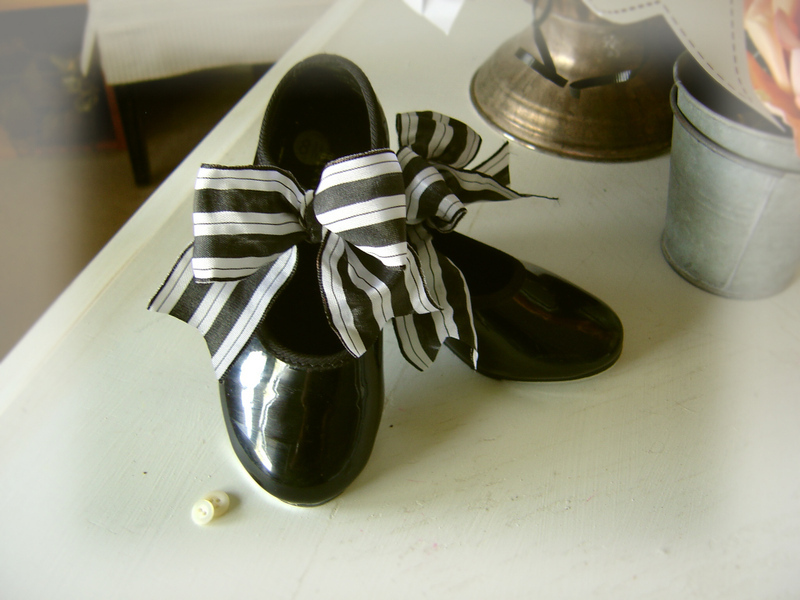 that were foofied with fabulous ribbon (left over from the last wedding!) in exactly two seconds. Really. 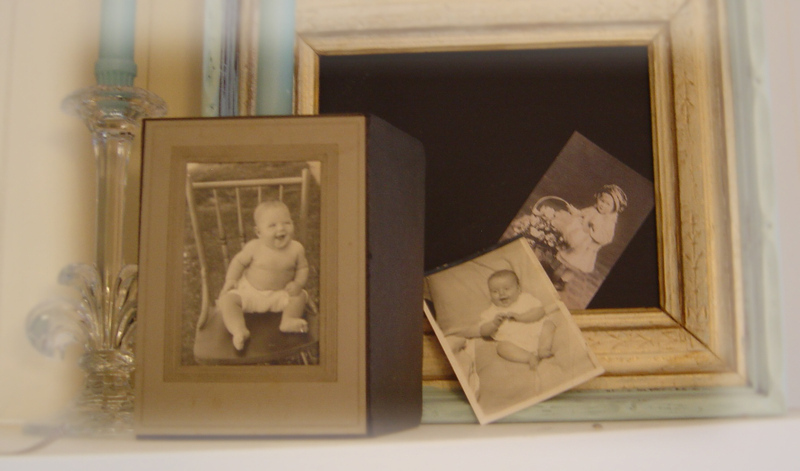 Can't you just picture these in a baby girl's vintage nursery, or place, just so, on a hutch, near old pictures of children and babies? Yes people, it's the most wonderful time of the year. 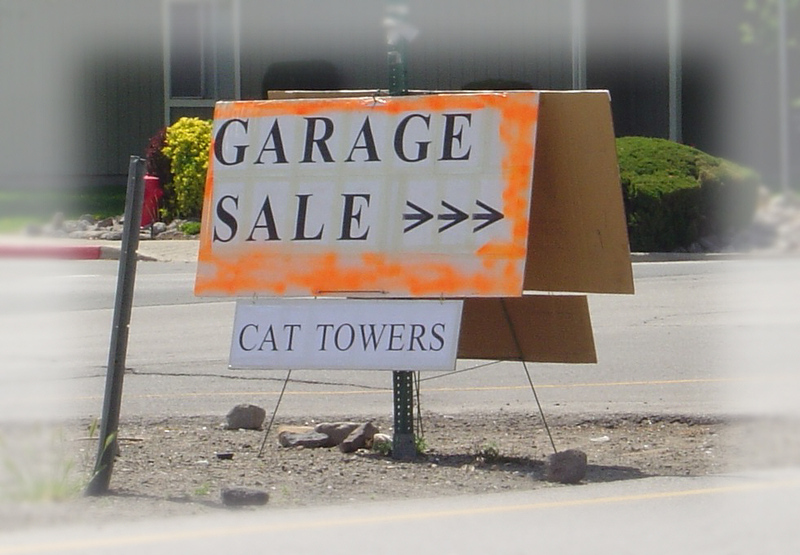 Aah, yard sale season. When a young girl's heart turns to thoughts of turning trash to treasure, and the highlight of the week comes very early on Saturday mornings, in a stranger's driveway. It's all about the hunt for the coolest junk at the cheapest price, and eating Krispy Kreme donuts while sealing a deal. 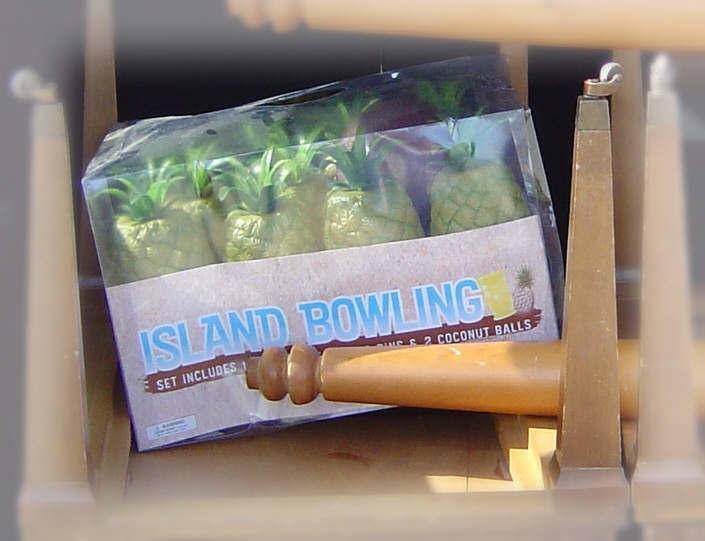 Sure, her grandkids might enjoy it, but we were thinking it would be fabulous fun at a Mai Tai party too. She loved it, and our party idea. *sigh* Yes, I lead quite a wild life. Propped up on the top of the typewriter next to the dictionary page, I placed my printed menu, along with a photo I cut out from the little postcards in the Vintage Memories kit. Some old thrifted treasures from around my cottage complete the centerpiece. 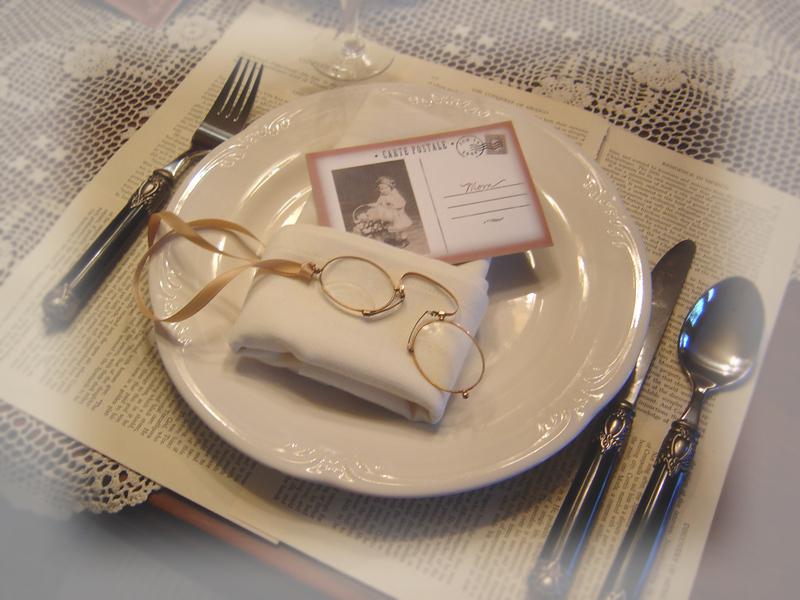 For place mats I used more pages from old books, to add to the vintage feel. 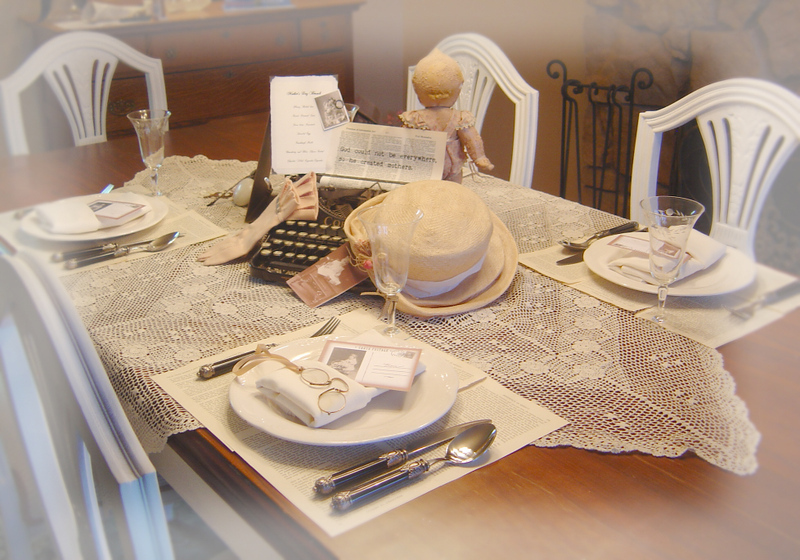 The postcard place card completes each place setting. 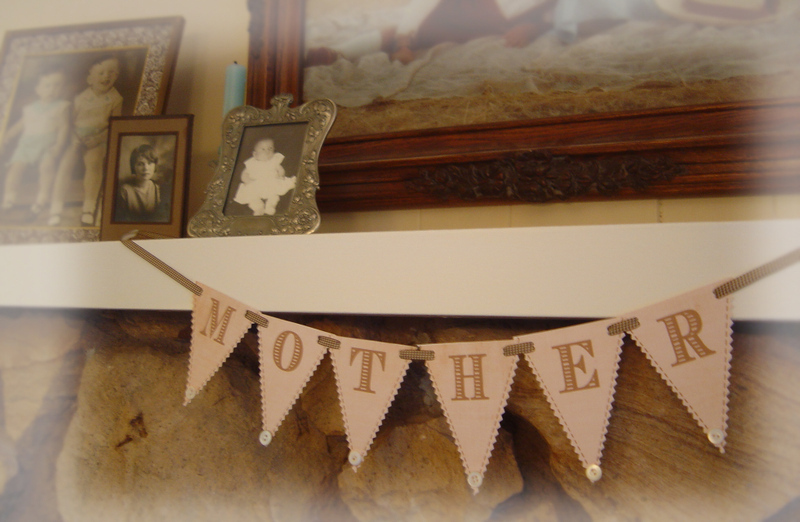 The mantel showcases old baby photos and the "Mother" banner, adorned with pearly white buttons. I'm so very happy with my table scape and the best part is that it took me only about 35 minutes, start to finish, from printing my papers from my kit to putting the final touches on my dining room. Pure nostalgia. I love it. I may require an intervention. 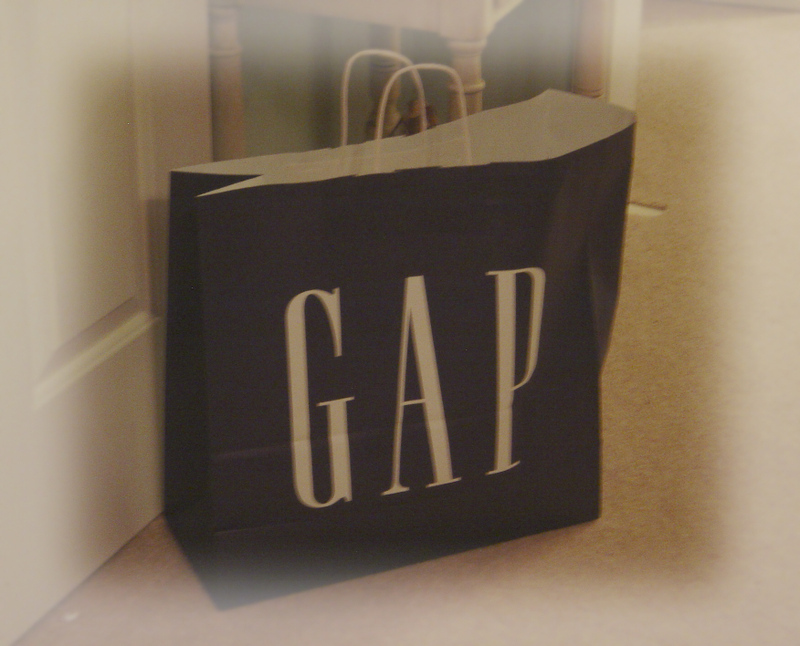 Last Sunday I made a 2 hour brief stop at the Kids Gap at Reno's newest Mall. Actually, until the big announcement I was unaware we had such a store. I headed in there to pick up a little somethin' somethin' for the Mother-to-be for Mother's day. In the end I found somethin' alright. Several somethin's to be a bit more precise. All too adorable. They're gonna be darling on her. I still can't believe she's pregnant. *sigh* As if she wasn't already cute enough.